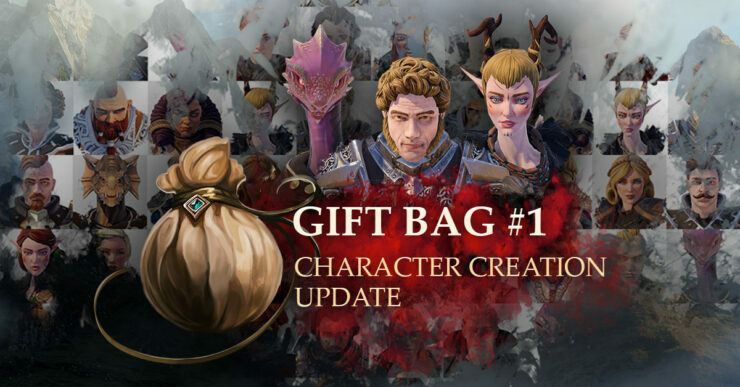 Larian Studios announced that several so-called Gift Bags are coming to the excellent Divinity: Original Sin 2 for free throughout the year. These are content updates realized in collaboration with Polish developers Fool’s Theory (Seven: The Days Long Gone) and Anshar Studios (Detached); the first one, dedicated to enhancing the options available when creating new characters, is already live on Steam. Check out the full update details below. Divinity: Original Sin 2 is available now for purchase on PC, PlayStation 4 and Xbox One. There are new faces for each race, more hairstyles, and additional facial features for you to use when creating a new character. You can also respec your existing characters using these new options by using the Magic Mirror aboard the Lady Vengeance.